Multiple Numbers - Can I add or own more than one Hushed number? We've made it super simple to manage multiple phone numbers through the 'Hushed Phone' menu interface. 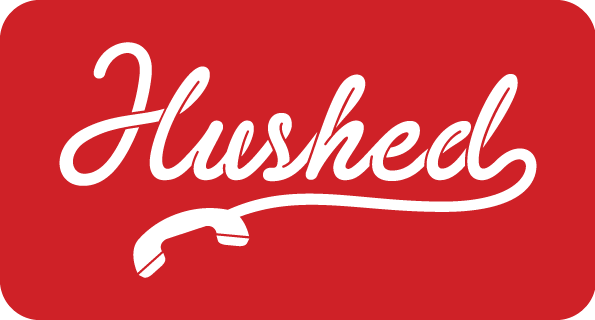 Purchase as many phone numbers as you want to use on a single Hushed account!